Spice up your Live Roulette with Live entertainment! 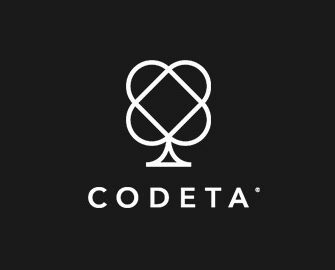 Make your Live play a bit more fun with Codeta’s Cabaret weeks. Their provider Authentic Gaming is streaming Live Roulette from land based Casinos all over Europe and between the 21st August and 3rd September 2017, their chosen location in Batumi is having Cabaret weeks, which means that there will be performances and acts, every day! 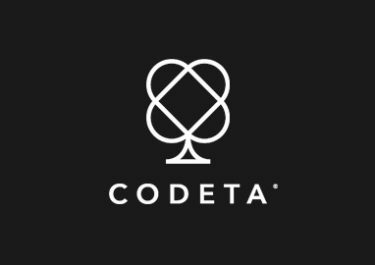 Join Codeta now to experience the excitement of Roulette while at the same time enjoying thrilling Cabaret shows. To make it even more exciting, they launched a special campaign for the whole period. Simply hit the daily lucky number and walk away with a cool €100 in bonus chips. Not yet living your passion at Codeta? Then sign-up here to enjoy their choice of two Welcome Packages. Selected Tables: Authentic Roulette Live Entertainment 2; a direct link to the table is available on the promotion page. Show Times: 21:30 and 23:00 CET; special Headline Show on Thursdays. Cabaret Bonus: The Lucky Number promotion is available throughout the table’s opening hours. The current date is the lucky number, e.g. 24th August means number 24. Each player betting and hitting the daily lucky number will win a bonus of €100, credited by 17:00 CET the next working day. 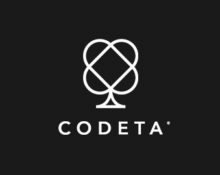 Wagering requirement is 35x bonus, subject to the Codeta bonus terms and conditions, read them carefully. Launched in 2016, the casino is operated by EveryMatrix N.V. under MGA and Curacao Licenses. Focused on Live Casino Games supplied by Authentic Gaming, Evolution Gaming and Netent Live, they still offer a large choice of slots and other games from Netent, Elk Studios, Microgaming, NextGen, NYX Interactive, Play’n GO and 1×2 Gaming. Payment methods such as Visa, Master Card, Neteller, Skrill, Instant Banking, Euteller, Trustly, Paysafe Card and Bank Transfer ensure fast and secure withdrawals. The website is in English, Finnish, Norwegian and Swedish languages and Customer Support is provided via Email, Phone and Live Chat (daily 10:00 – 00:00 CET).